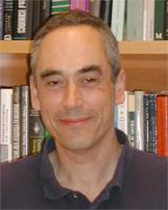 Asher Wolinsky's areas of research are microeconomic theory and industrial organization. A significant part of his research has focused on the theory of markets under conditions of imperfect competition and imperfect information. He is a Fellow of the Econometric Society and the American Academy of Arts and Sciences.